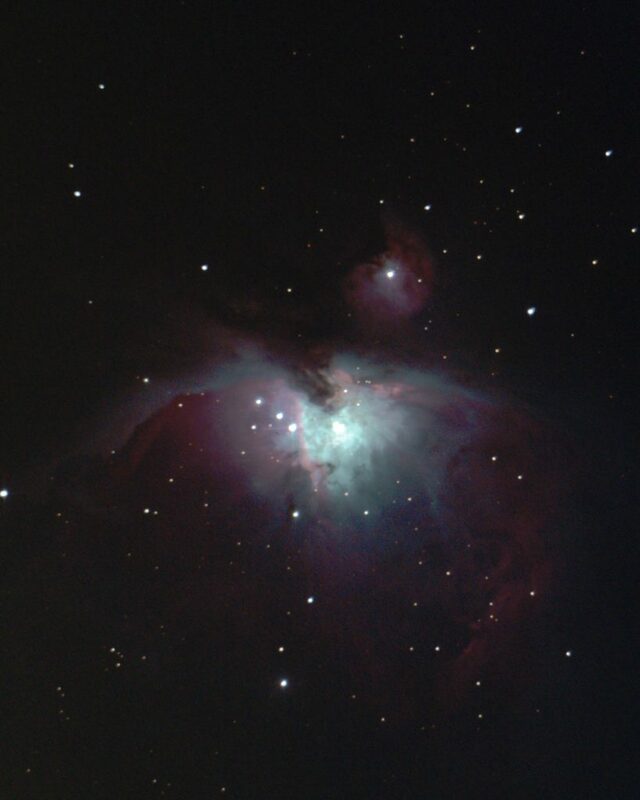 We’d love to show you Astronomical views such as this Orion Nebula over winter, but it is looking possible that York Council may not let us. Our Planning Application has had a recommendation for refusal by York Council’s Officers and the Planning Committee will meet this Thursday to decide on our application. If anyone is able to comment in support of our move to Beetle Bank Open Farm, it would be greatly appreciated. This entry was posted in News by yorkastroadmin. Bookmark the permalink.